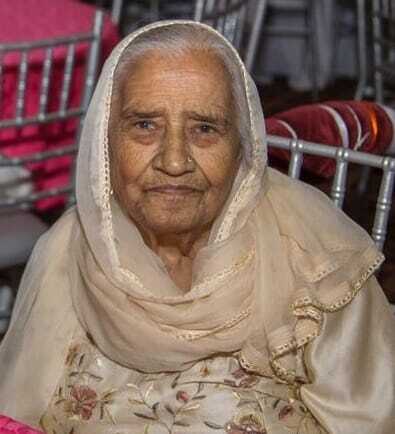 It is with great sorrow that we would like to inform you that our Bibiji Harbans Kaur Kaloti, wife of Sardar Kartar Singh Kaloti, who was residing in Surrey, formerly from Harsi village (Maseet Palkot), Hoshiarpur district, left us on January 30. Funeral services will be held at Riverside Funeral Home in Delta at 11 a.m. on Sunday, February 10. Antim Ardaas and bhog will follow at Gurdwara Singh Sabha in Surrey. For more information, call Pritpal Singh Kaloti at 604-725-3134.